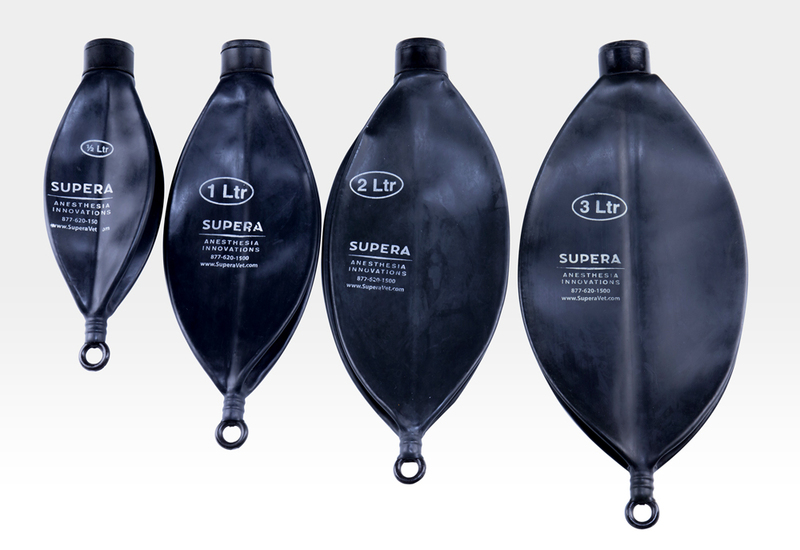 We are one of the largest suppliers of rebreathing bags in the verterinary field. This allows us to offer the very best pricing at $13.50 each...regardless of size! Unlike cheap disposable bags, these heavy duty bags are built to last longer!